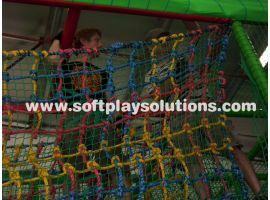 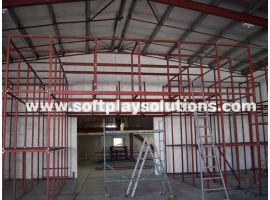 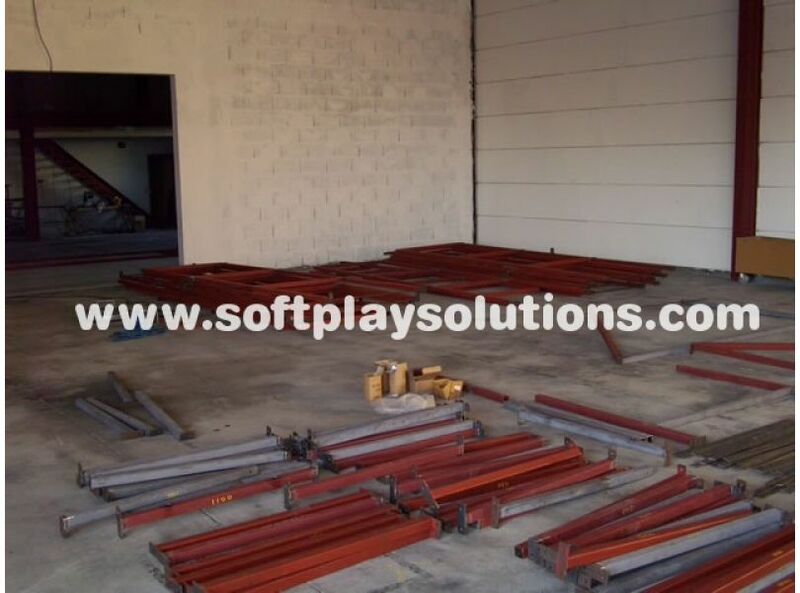 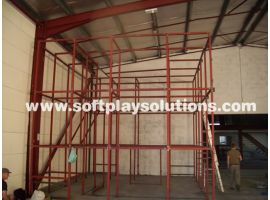 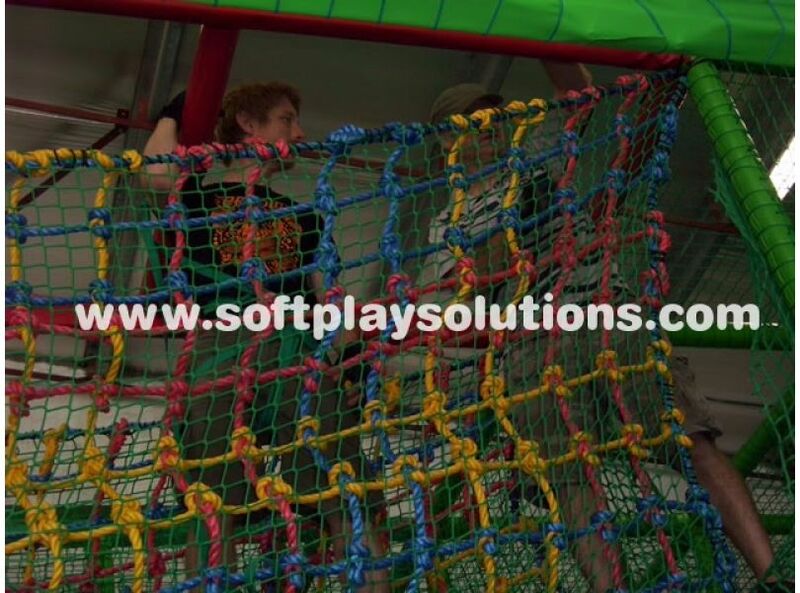 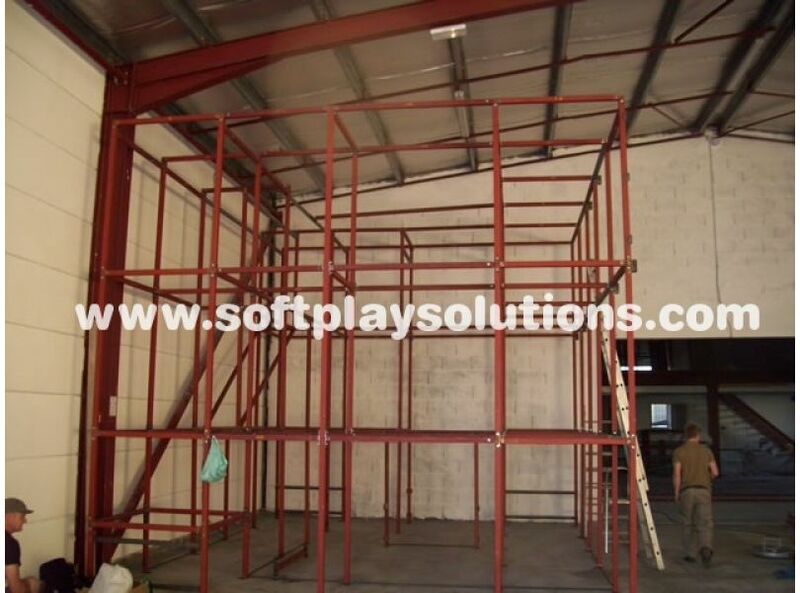 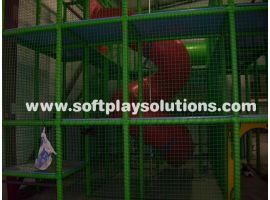 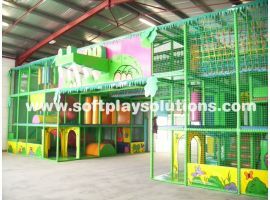 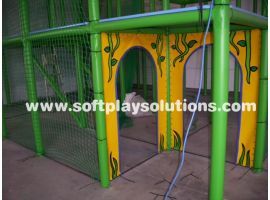 Once we have designed and manufactured your bespoke multi-level soft play structure, we can expertly install it in your allocated space, saving time and adding to your convenience. 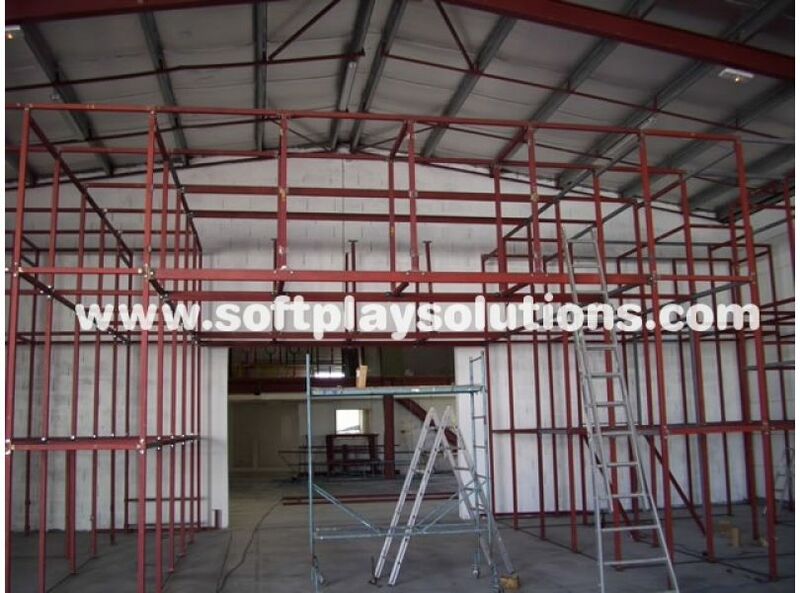 We use fully welded 50mm box section steel frames that bolt together using Nyloc locking nuts and bolts, to ensure that our structures are sturdy and strong. 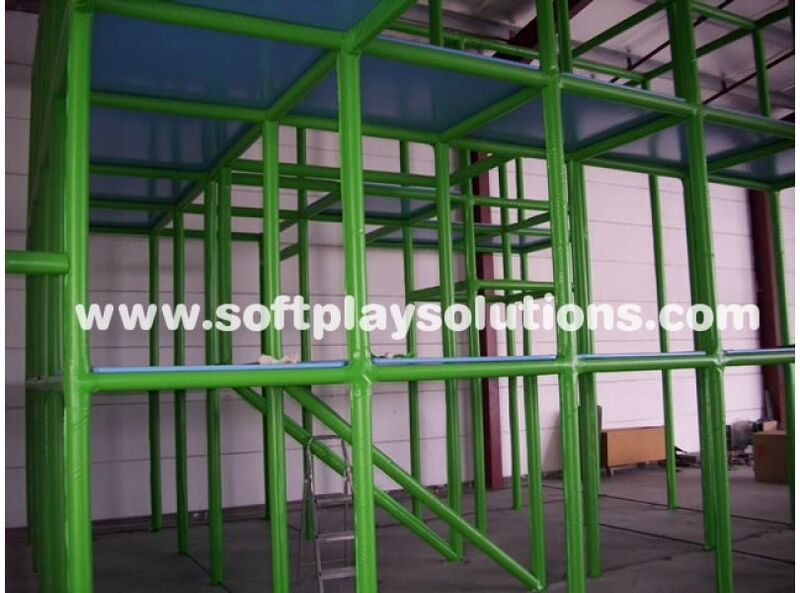 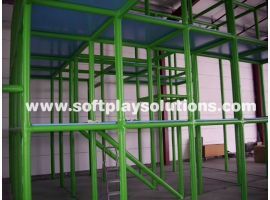 We do not use scaffolding tubes or Key clamp fittings. 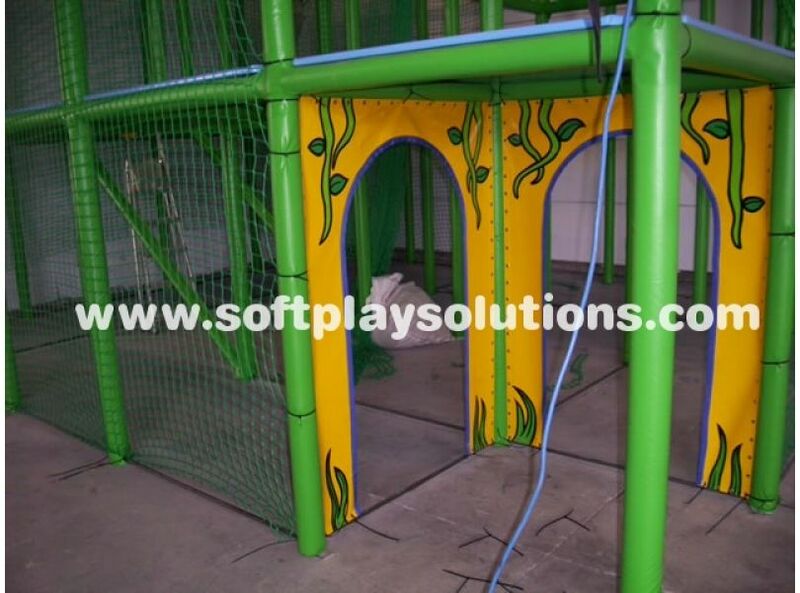 We also use high-density foam steel padding, covered with vinyl covers and lashed together with knotless, soft filament, fire retardant safety netting using marine-quality rope cord. 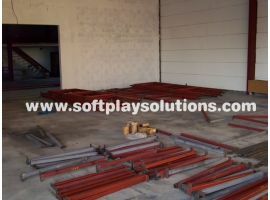 We do not use ghastly cable ties or tough pad, which wares easily and tends to move, revealing bare metal, which is unattractive and more importantly unsafe. 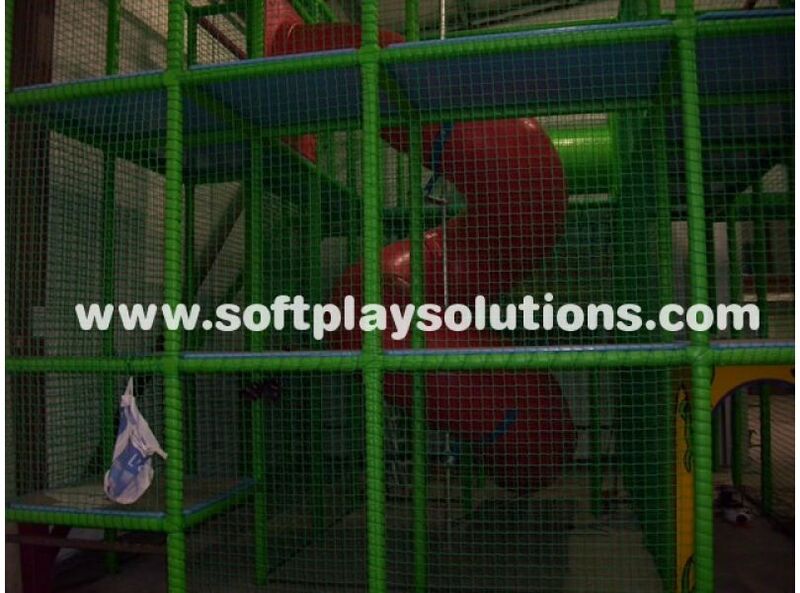 Built to last for years, using the best quality materials on the market, our equipment is manufactured with safety in mind and adheres to the stringent UK, European and ROSPA safety standards.